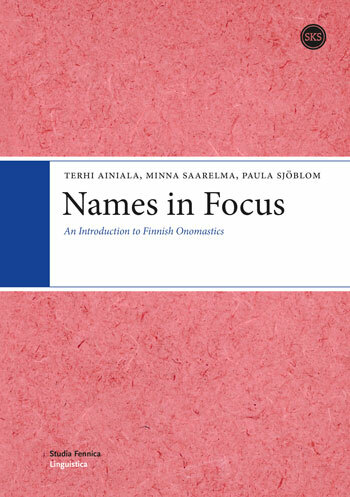 Names in Focus delves deep into the vast field of Finnish onomastics, covering place names, personal names, animal names, commercial names and names in literature. 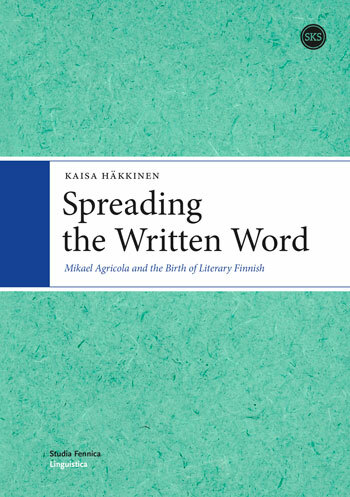 It provides the history and current trends in this area of research, and also supplements international terminology with the Finnish point of view on the subject. 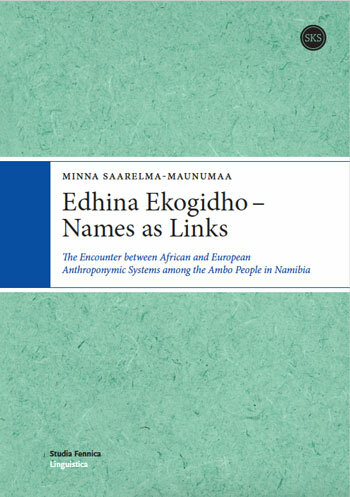 Brimming with examples and clear explanations, the book can be enjoyed by the most studious of researchers as well as the casual reader who has a genuine interest in the study of names. During the recent decades Conversation Analysis has developed into a distinctive method for analyzing talk in interaction. The method is utilized in several disciplines sharing an interest in social interaction, like anthropology, linguistics, social psychology, and sociology, and it has been applied to a great variety of languages and types of interaction. Conversation Analysis then is coming of age as a truly comparative enterprise. This volume presents and discusses comparative approaches to analyzing interactional practices and structures. 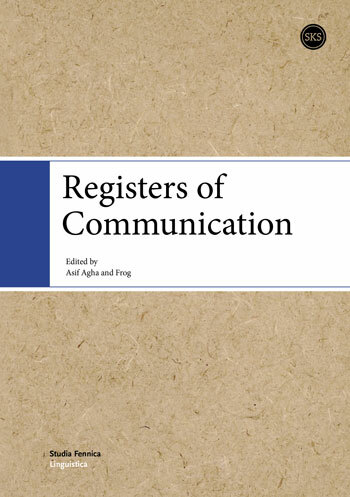 The contributors to the volume have their background in sociology, linguistics, and logopedics. They offer comparative analyses of activity types, participant roles and identities, displays of emotion, and design of actions such as questions and corrections. 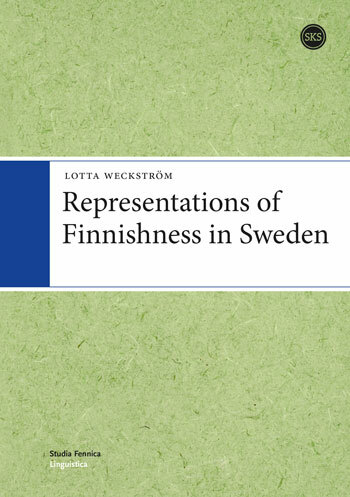 The languages covered by the chapters include English, Finnish, German, and Swedish. This volume is of interest to all those interested in the research of language and social interaction. Because of its methodological nature, the book can also be utilized in teaching and in learning the discovery procedures typical of Conversation Analysis. 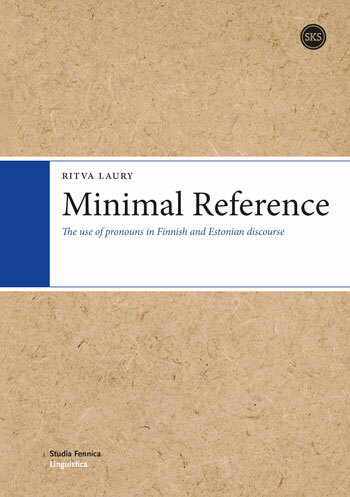 This book presents some of the most recent research on Finnish and Estonian pronouns and other minimal forms of reference. The articles deal with features particular to the pronoun systems of Finnic languages, such as logophoricity and the use of demonstratives for human referents, as well as other topics of current interest in research into the nature of pronominal reference, in particular the contextual, interactive and grammatical factors which influence the use and interpretation of pronouns. An international group of authors approach these questions from several theoretical frameworks including psycholinguistics, syntax, conversation analysis and discourse analysis. 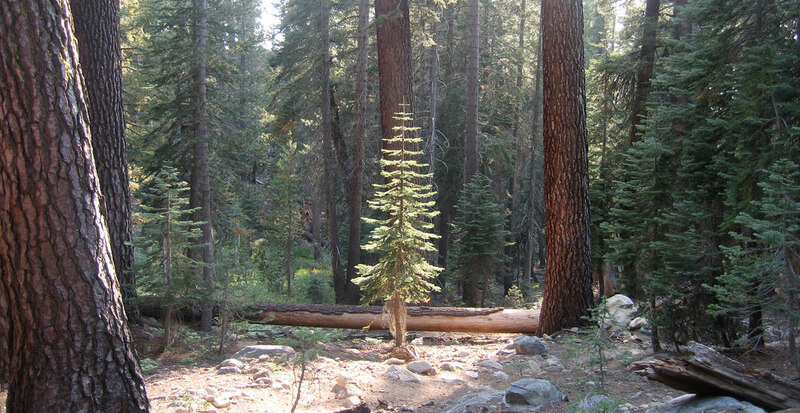 The volume is the first collection of articles on this topic published in English. Authors include Outi Duvallon, Marja Etel채m채ki, P채ivi Juvonen, Elsi Kaiser, Lea Laitinen, Renate Pajusalu, Eeva-Leena Sepp채nen, and the editor, Ritva Laury.